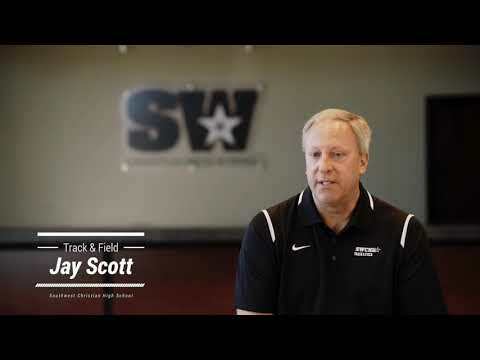 The Southwest Christian High School athletic program seeks to develop athletes who pursue excellence in spiritual maturity in Christ through sports within a culture that values commitment, integrity, and discipline. Josiah Colman placed 1st in the 100 with a time of 12.03. Commitment is the building block for creating a culture of excellence. 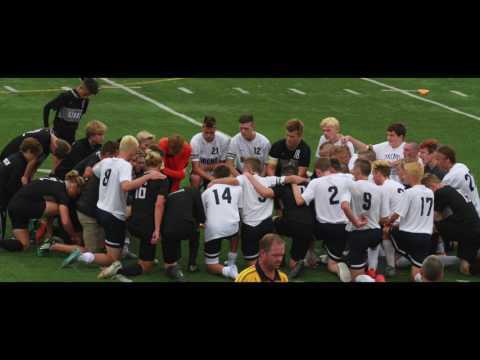 Commitment for SWCHS student athletes, staff, and coaches means we will honor God in everything by being committed to serve and honor teammates and coaches; to work, practice, and compete with joy and great effort; to be physically and mentally prepared; and be humble in victory and gracious in defeat. Integrity is to be honorable and consistent in principles, intentions and actions. Coaches and athletes will hold each other accountable to be upright and fair in word and deed. In practice and competition when faced with challenges or temptations, our character will not compromise or decay, but instead, we will stand firm on the moral teachings and values of Jesus Christ. Discipline is the character trait that helps an athlete and team develop a consistent work ethic, self-control, and focus needed to accomplish and reach goals. Discipline breeds success in the classroom and in competition and assists in spiritual growth. SWCHS athletes will see discipline is a choice and that progress and improvement come from hard work, persevering through challenging circumstances, and finishing tasks to the best of their abilities. Nathan Denney placed 46th out of 88 skiers in the Minnesota State High School League Alpine Slalom Championships on February 13, 2019.